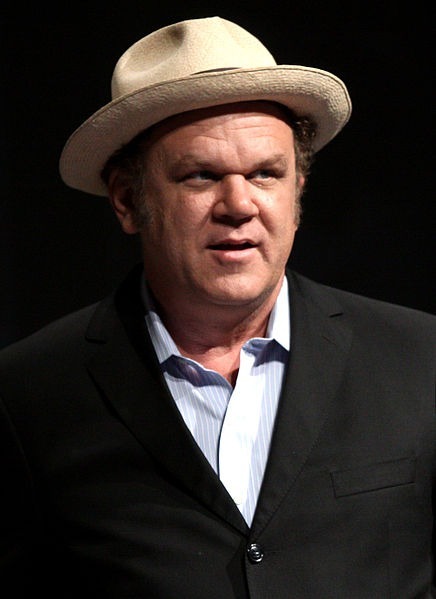 John Christopher Reilly (born May 24, 1965) is an American actor, comedian, singer, screenwriter, and producer. 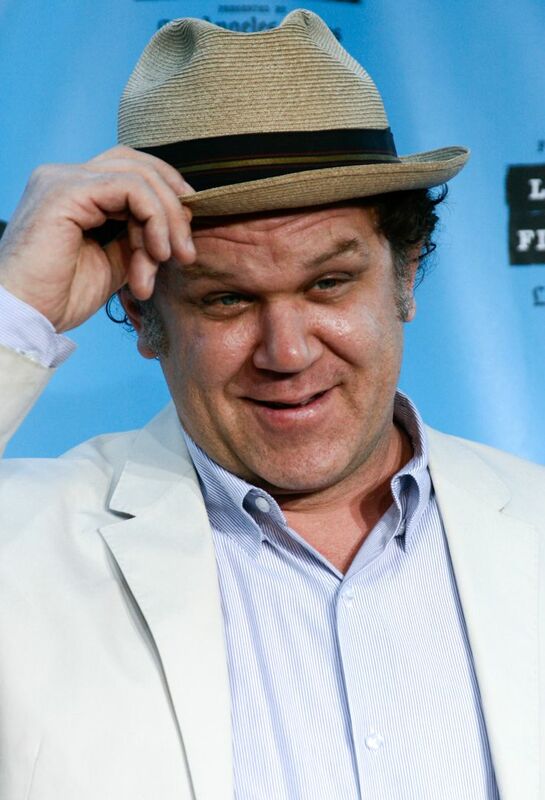 He has performed in over fifty films, including Boogie Nights (1997), Magnolia (1999), Gangs of New York (2002), Talladega Nights (2006), Step Brothers (2008), Wreck-It Ralph (2012), and Guardians of the Galaxy (2014). 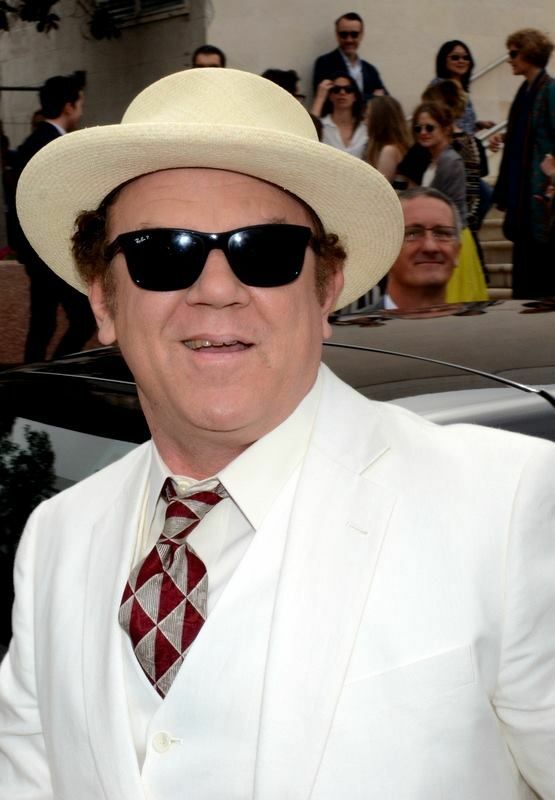 For his performance in Chicago (2002), Reilly was nominated for the Academy Award for Best Supporting Actor and the corresponding Golden Globe Award. 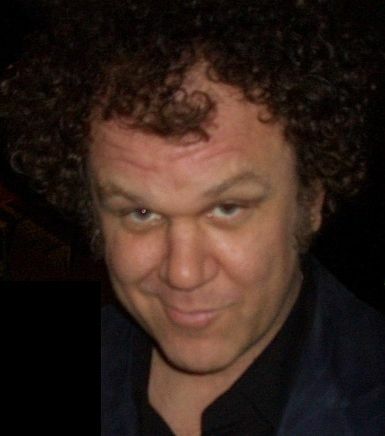 He was later nominated for a Grammy Award and a second Golden Globe Award for "Walk Hard", the title song of Walk Hard: The Dewey Cox Story (2007), performed by Reilly in the film. Since 2010, Reilly has been starring in the television series Check It Out! 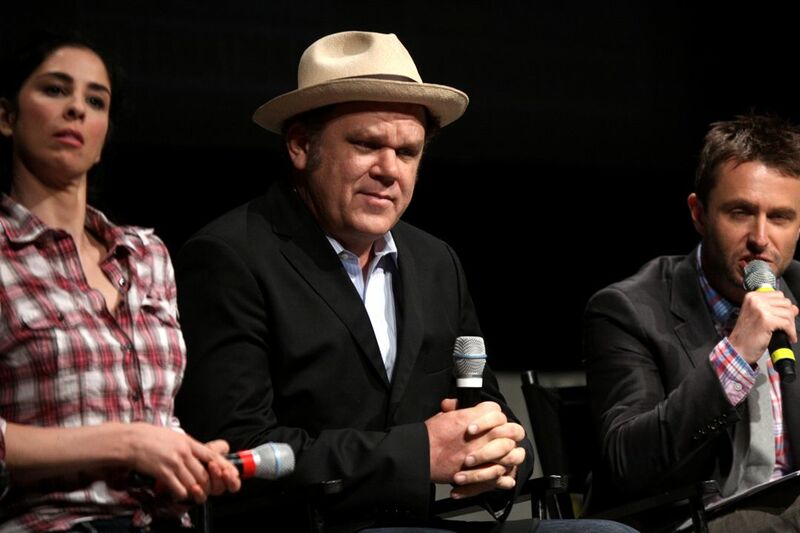 with Dr. Steve Brule, playing the titular character that originated on Tim and Eric Awesome Show, Great Job!. Read more on Wikipedia.